Giving back where it counts is important. That is why as a business we embrace the causes that are close to the hearts of our people. We are long-time supporters of RSPCA SA. The RSPCA (The Royal Society for the Prevention of Cruelty to Animals) is the voice for the animals of Australia. The organisation defends their dignity and fights to stop cruelty. The RSPCA offers shelter, education, medical attention and love. They are animal protectors, carers and guardians. 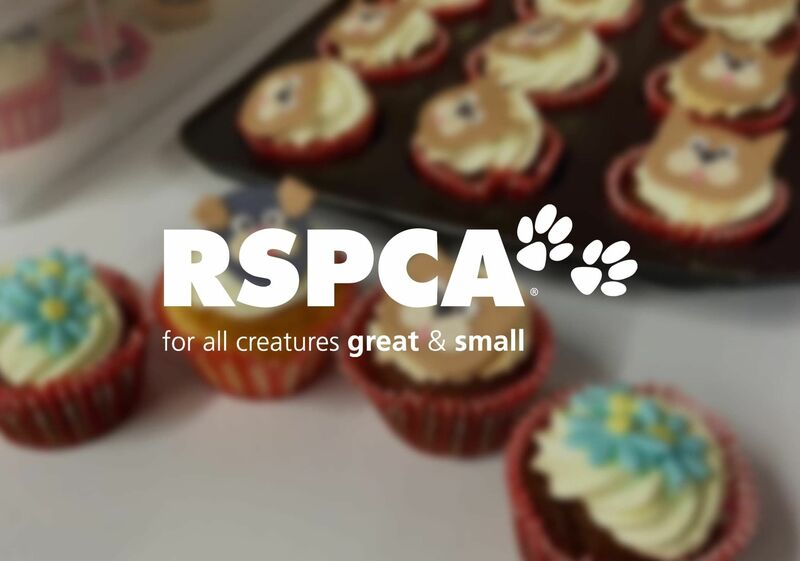 Each year, we provide financial support by way of donations and hold an RSPCA Cupcake Day to support the organisation’s work. Over our 20 odd years of operating our agency, we have been moved by stories of staff, their family or friends who have been effected by Cancer. Participating in Australia’s Biggest Morning Tea is something we have done for many years. This initiative helps us to participate in a way that goes beyond providing a transactional donation. 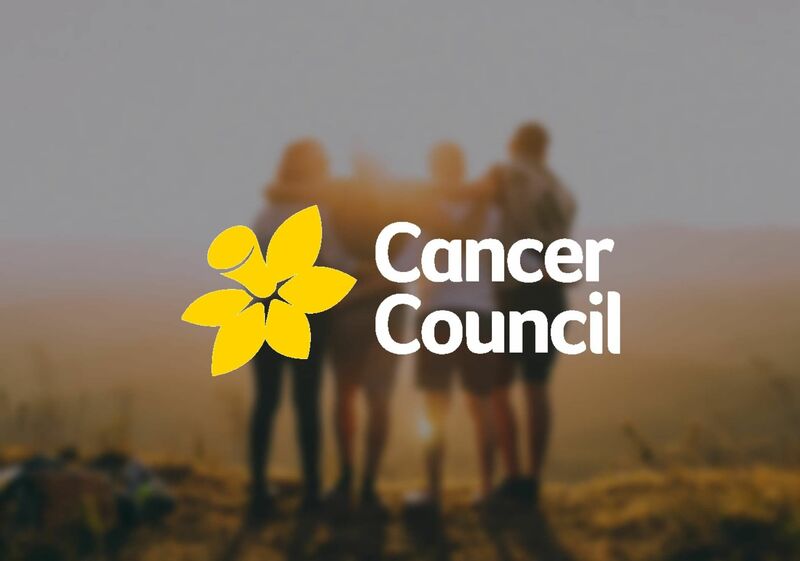 Our efforts not only help the raise money and awareness for the Cancer Council and cancer sufferers, we see our involvement as being good for the mental health and wellbeing of our team as they contribute to the cause in a meaningful way. 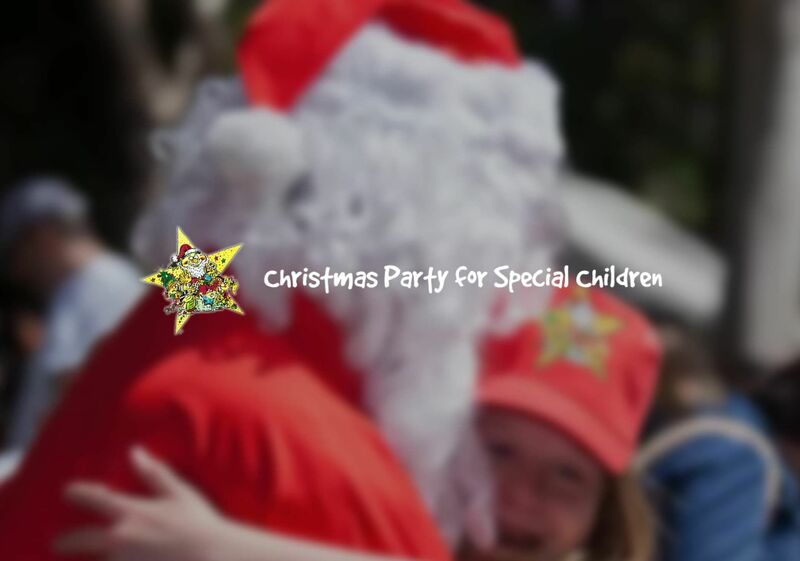 We have been proud sponsors of the Christmas Party for Special Children for several years. This cause is very close to our hearts as it means children who are either disabled, disadvantaged or seriously ill, are able to attend a day of celebration and forget their worries. 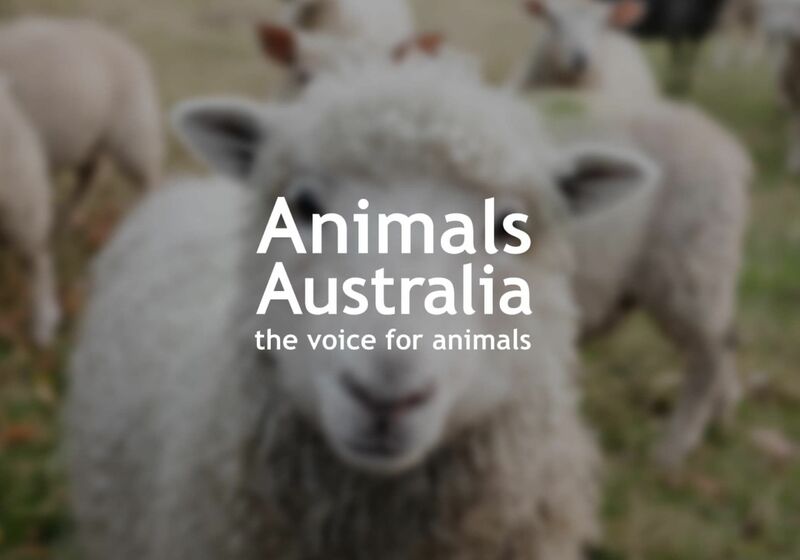 Animals Australia is Australia’s leading animal protection organisation, assisting animals in need. Known for conducting highly successful world-first strategic public awareness campaigns, their vision is to create a kinder world for all by fostering respect for animals. We frequently follow and support their various campaign activities that than positively improve the lives and welling of animals. Our team are ambassadors for best practice in digital strategy, web design, behaviour-driven software development and evidence-based digital marketing. Our goal, as your digital partner is to provide an experience you’ll want to repeat and share. Our entire business model is built around upholding this principle. While pleasing our clients has remained at the centre of what we do, we have long been acknowledged on both national and international stages for outstanding web design, web development, digital strategy and performance. Through various industry partner programs, our team continues to excel at the highest level, maintaining standards of certified excellence and quality assurance. Looking to expand your digital career horizons and join an amazing team of people? If you’re a digital ambassador who shares our passion for creating value generating experiences we’d love to hear from you.